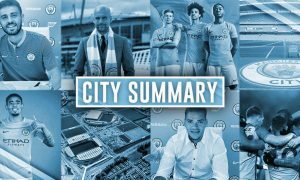 City Summary – February 27: Fernandinho injury update, Manchester derby moved, Foden to sign new deal? City officially commented on Fernandinho’s injury today, confirming the 32-year-old has a hamstring strain but adding that it’s not too serious. City have confirmed that Fernandinho will miss Thursday's trip to Arsenal with a hamstring strain, which scans have shown isn't serious. No timescale has yet been set for his return. The Brazilian could even be back for Sunday’s big game against Chelsea! The Manchester derby is one of several fixtures moved in April for television purposes. Several of these could change once again depending on Champions League involvement. Could Pep use The FA’s own act of defiance against them when he contests his charge for wearing a yellow ribbon? Pep Guardiola is considering using The FA's defiance over UEFA's 2016 poppy ban as part of his defence against a charge for wearing a yellow ribbon. A winter break is coming to English football from the 2019/20 Premier League season! Manchester City remain in talks with Belgian minnows AFC Tubize about potentially bringing them into the City Football Group, the club’s president has confirmed. Is Ederson already the world’s best goalkeeper? Benfica icon Nuno Gomes believes he is top three and possibly already the best. Diego Godin says he had the chance to join Manchester City in 2015, but turned it down. 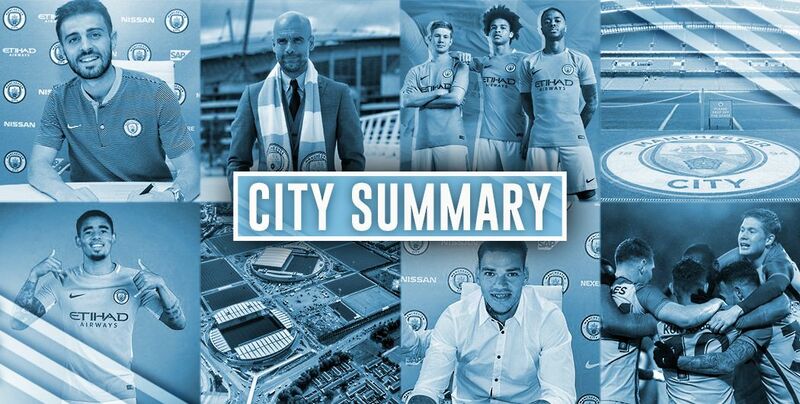 That led to City signing Nicolas Otamendi instead – a better investment? UEFA – thinking of the fans as ever. Get ready for 5.55pm kick-offs in the Champions League from next season. Speaking of UEFA, the governing body has handed former Blue, Samir Nasri, a six-month ban from football for breaking doping rules. Official: UEFA have confirmed that two-time Premier League winner with City, Samir Nasri, is banned from football for 6 months for a violation of the World Anti-doping Code and the UEFA anti-doping regulations. Finally, who is your City Watch Player of the Month for February? Cast your vote in our Twitter poll. POLL: Who is your Manchester City player of the month for February?